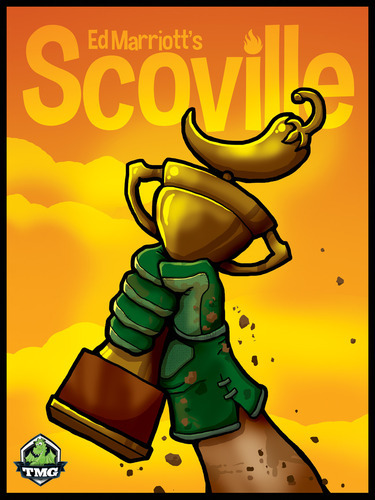 In Episode 13 of The Board Game Show, Scott Bogen interviews designer Ed Marriott about his game of hot pepper farming, called Scoville, now on Kickstarter. Marriott also gives us a sneak peak at another game he is working on. Scott also interviews designer Danny Devine to talk about his game, Mob Town, also currently on Kickstarter. Devine shares with us details about the expansion to Mob Town. Let’s begin now, shall we? Stream Episode 13 below, visit iTunes, or grab the mp3 file.